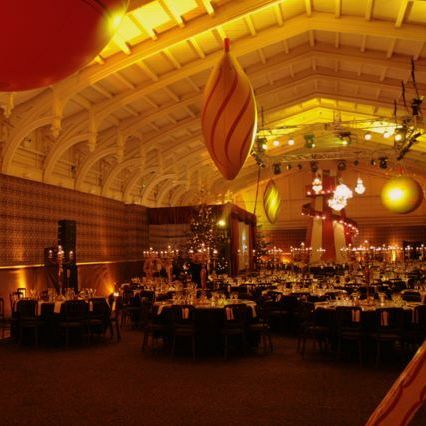 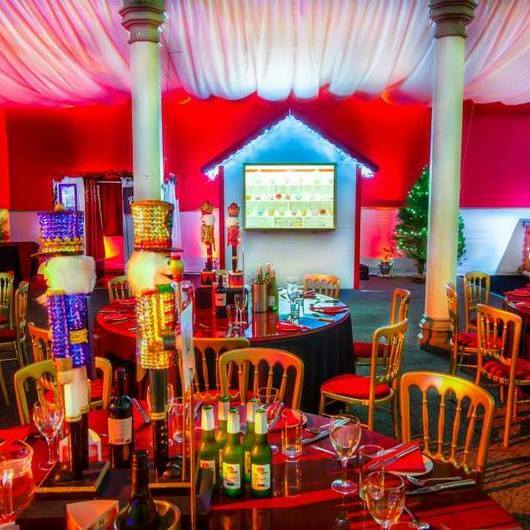 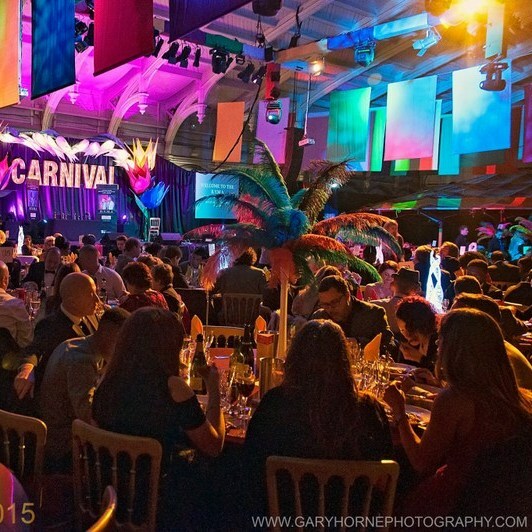 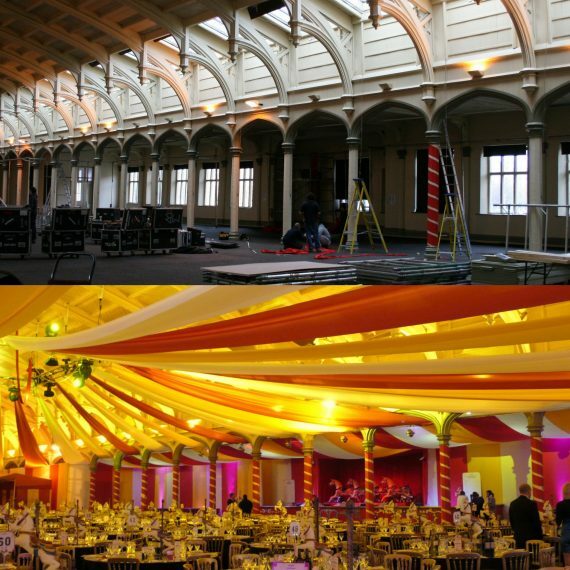 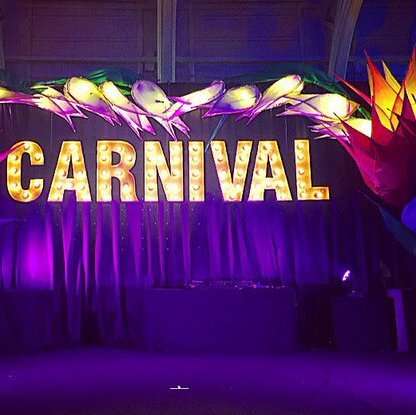 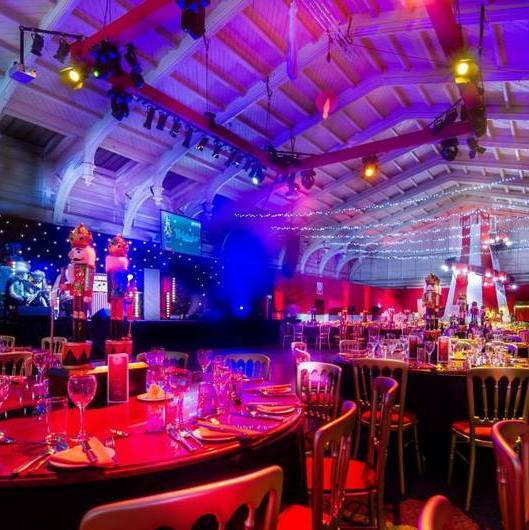 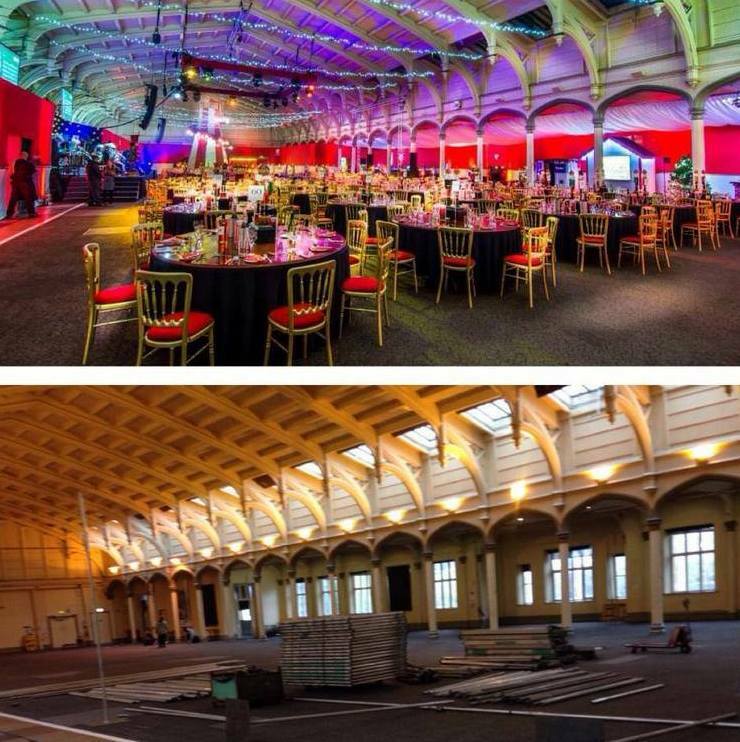 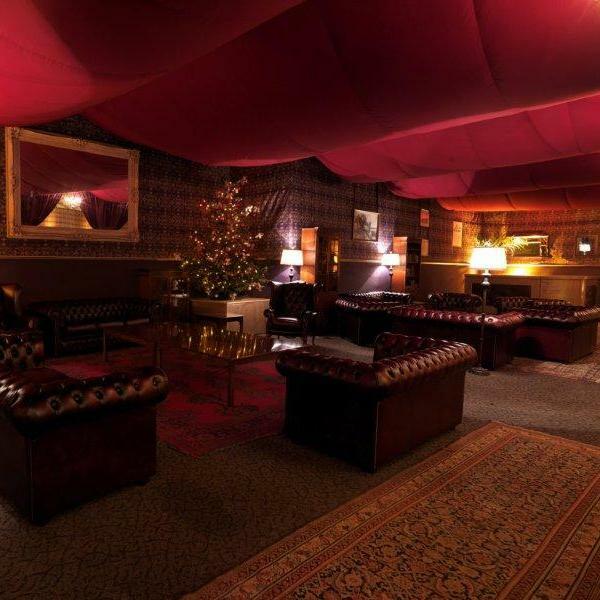 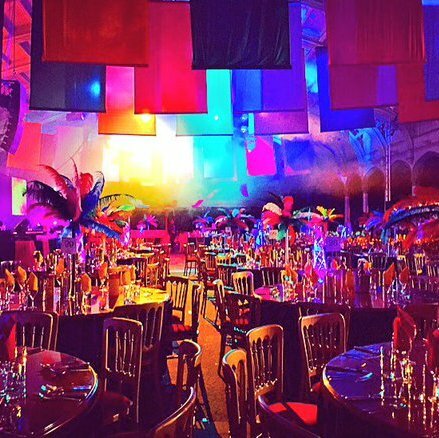 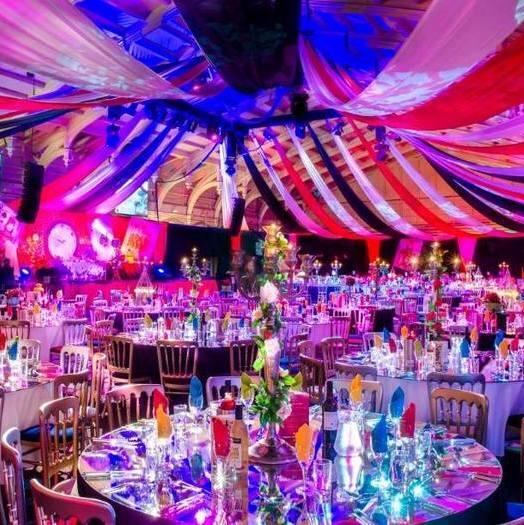 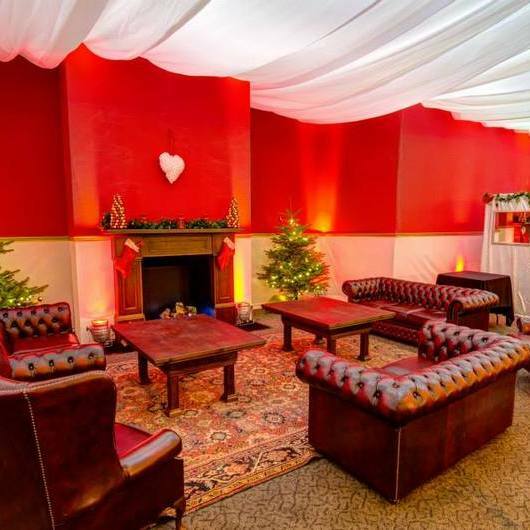 To contribute to the styling of multiple themed events at Brunel’s Passenger Shed in Bristol, playing host to Christmas parties for 600 guests a night. 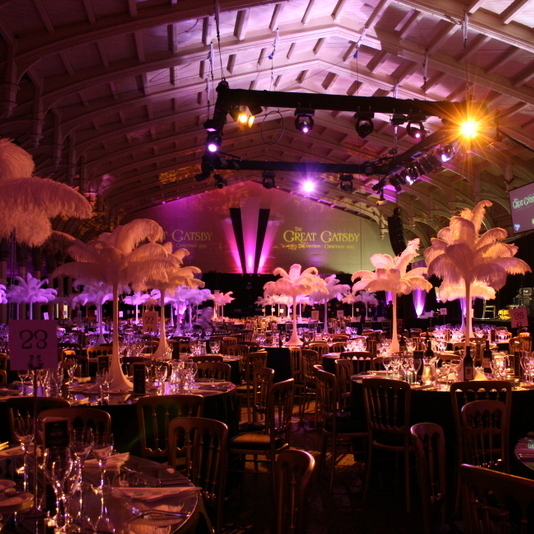 Every year the same venue should have a new theme and a new feel to the environment. 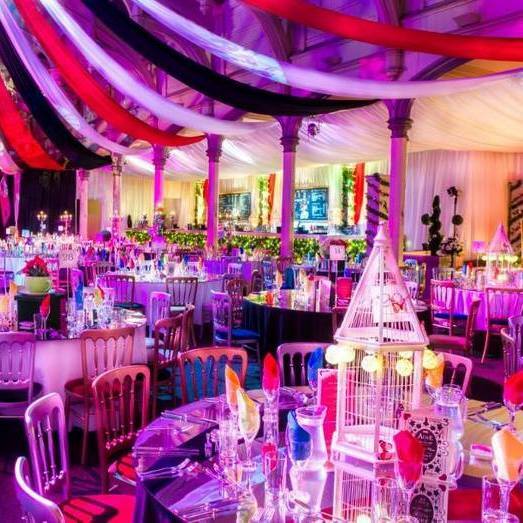 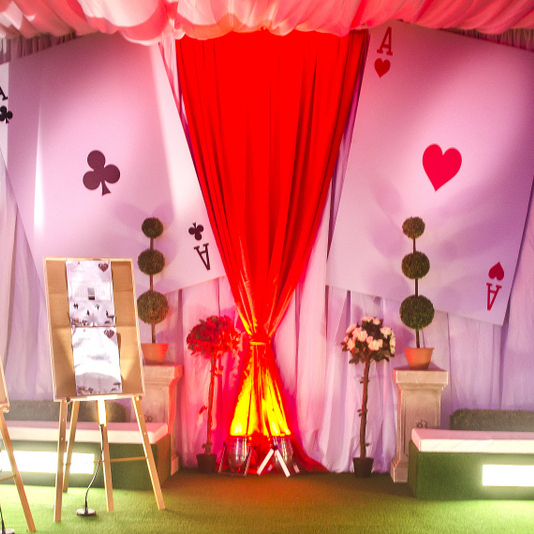 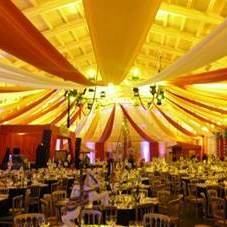 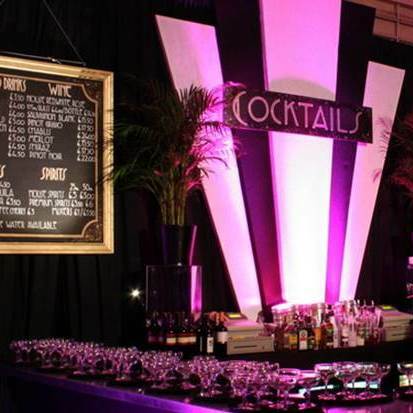 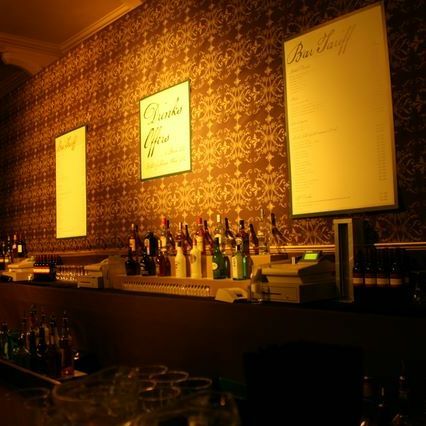 In such a large space a fabric finish overhead and surrounding the walls provides for a semi-permanent (month-long) themed and stylised finish to bring the party themes to life. 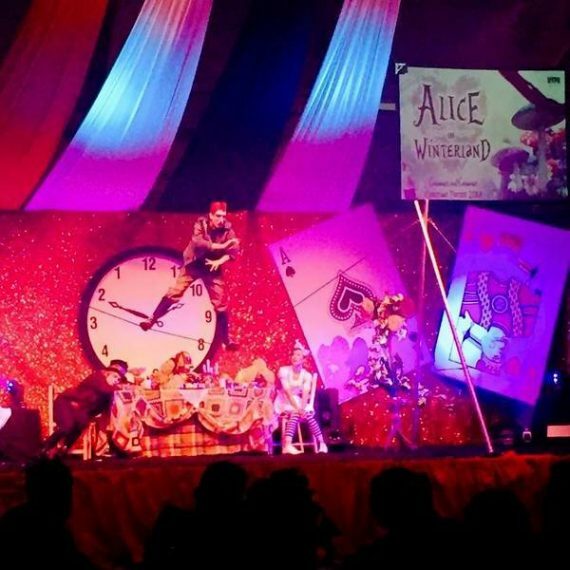 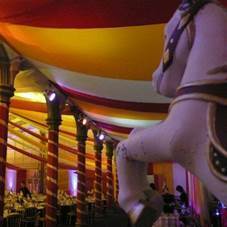 Themes have included Alice in Wonderland, Carnival, Circus, Gatsby, Narnia, the Nutcracker and a Dickensian Christmas.